Our inventory includes pocket and wristwatches; sterling silver; estate jewelry; diamonds of all shapes, sizes and quality; rings; bracelets; necklaces and earrings. Aside from jewels, we also buy and sell certified U.S. silver and gold coins, Chinese coins, antique and collectible pieces, ranging from lamps to tabletop clocks. If you have an American or European classic car, in any condition, we’ll buy that as well with top money paid and finders’ fee included. 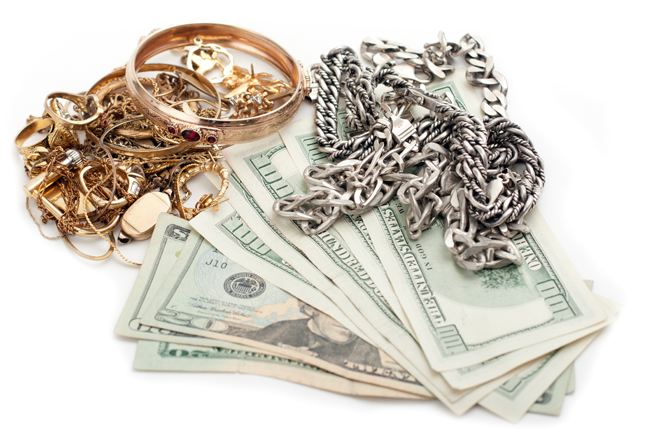 If you’re not ready to let go of sentimental pieces of jewelry, you should consider remodeling. We can upcycle old fashioned or inherited rings, necklaces, bracelets and earrings for a more modern design. 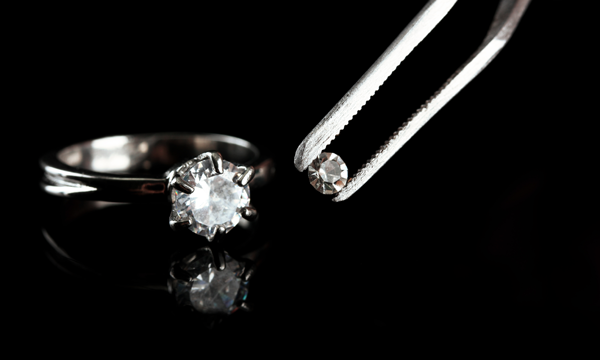 Your jewelry will look and feel as good as new once we’ve fixed what’s broken. 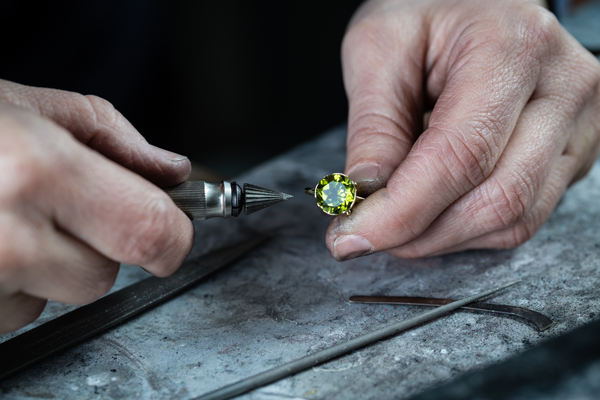 Whether it’s extending the length of a necklace/bracelet, replacing clasps or adding watch links, we assure you that our repair specialists will get the job done quickly and efficiently. Rhodium electroplating on jewelry provides a scratch and tarnish resistance surface that gives a white, almost reflective, appearance. It would be too expensive (and difficult) to make and maintain jewelry made entirely out of rhodium, so we offer plating that lasts the longest on white gold, but will look great on all pieces. 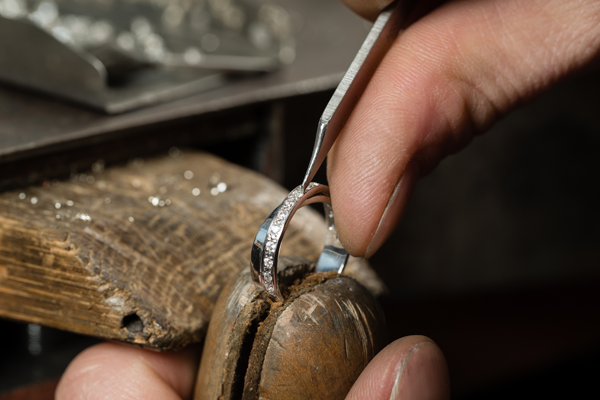 The experts at Gold Knox Jewelry are well-versed in diamond setting techniques and styles. We offer unique design elements and cater to your preferences. A common issue with rings is that they may be too big or too small after a while. We offer ring resizing to adjust the circumference to your exact size so it fits comfortably without sacrificing durability. The procedure is done seamlessly with little no visibility of adjustment. Our watch repair technicians will replace defective controls, wiring, hardware and apparatus. 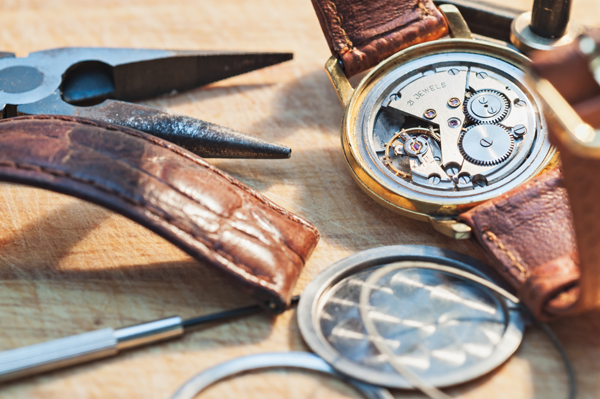 We can change batteries, straps, perform resizing and polish your prized watches.